Long suffering Vancouver sports fans, Stanch & Bow joined forces back in 2011 (aka the good times) and spent several years covering the Vancouver Canucks for The Province newspaper. As the team has fallen into darkness, this show will do it’s best to bring a little bit of light to Canucks fans everywhere. If you’re looking for a serious sports show with hard-hitting news, in-depth analysis of stats and detailing the intricacies of the game, this isn’t it.  Trust the Process breaks down the week that was in the NHL, NFL, NBA, MLB, WWE and beyond in the First Half with fun, irreverence and the occasional rant. In the Second Half, they discuss movies, music, compete in trivia challenges, shill for sponsors, and field questions from their “Trustees” on Twitter (#TTPshow). If you are looking for a solid mix of sports, comedy and pop culture, Saturdays from 2-4pm is the best place for it.